How much does it cost? and How much is it worth? are totally different questions. In our quest to have autonomy, develop talent, and live for a purpose greater than ourselves (we want our lives to matter), we can find that it is it’s easier to value hard skills than soft skills. The same might be a better way of framing our care for those of our society who are living longer – it’s a story we all own. This statement from Richard Rohr comes from a story, not from a spreadsheet. 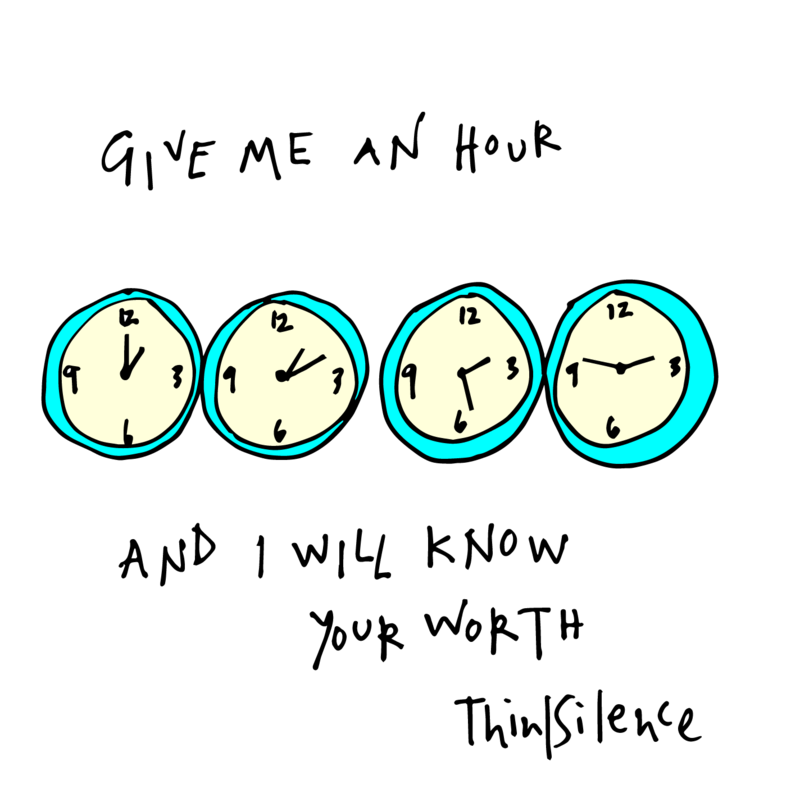 I know, if I were to spend an hour in conversation with you, I would know your worth by the end of it and I hope you would too.